We also offer not-for-profit support in the public sector, please get in touch for more details on this. We will be hosting a fundraiser in February 2019 to help raise money for the local golf club to invest in state of the art electric golf carts. This will help members with disabilities and mobility issues to take part in golf. This fundraiser will be the first of a series of appeals for funds all striving towards helping older generations and those with disabilities be part of the local community. If you are interested in this campaign and would like to get started straight away, please visit Age UK for more information. Our service is free and can be conducted face to face, over the telephone or via email. 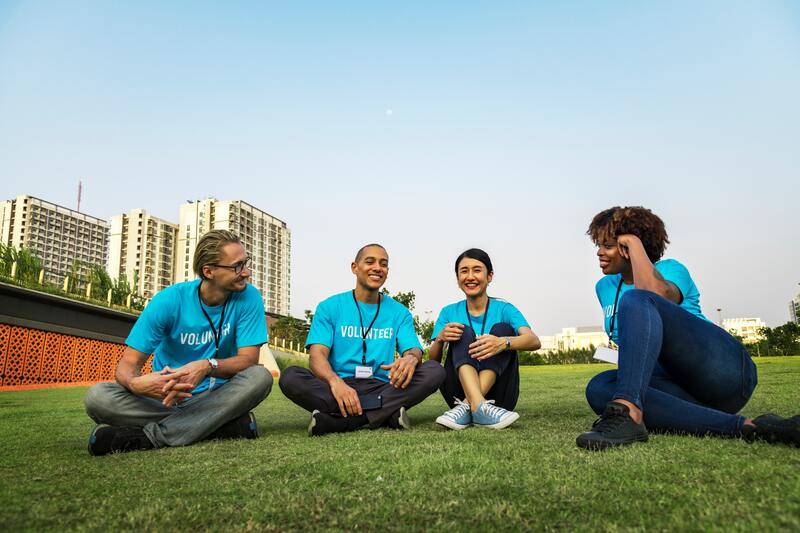 Contact the Chase CVS team today to start your volunteer journey. Volunteering in Staffordshire is extremely rewarding, and everyone is welcome. Regardless of your age, ability or job status, we would love to hear from you and to help you find the ideal volunteer role. It can be overwhelming when becoming a volunteer for the first time. 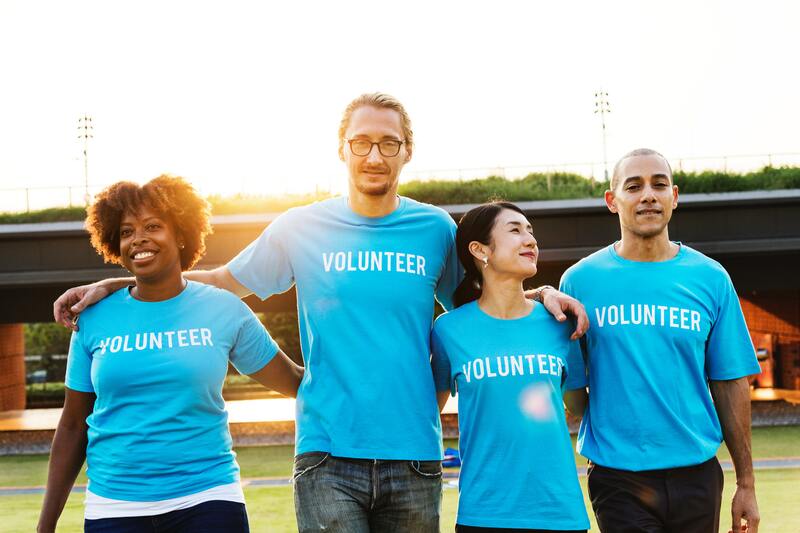 At Chase CVS we strive to make the entire process easy for you, from finding the best volunteer opportunities to developing your volunteer skills. We welcome everyone to our facilities to learn, grow and give back to the communities. 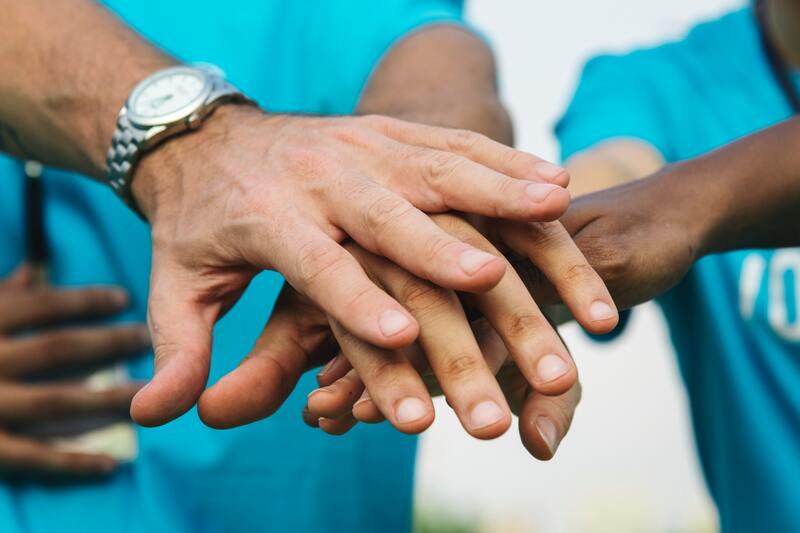 Part of our service is connecting volunteers with organisations in our local area. Currently, we help over 1000 organisations work with volunteers of all abilities and ages. Volunteers Week takes place every year from the first to the seventh of June. Hundreds of events are organised to give thanks to volunteers across the UK. This is also a fantastic opportunity for organisations to promote volunteer opportunities and generally inform the public on how they can make a difference through volunteering.